Women with a curvier frame come to believe that their dressing options are limited. And, this notion is repeatedly reinforced when shopping for a wedding outfit. If you identify yourself with this group and will be getting hitched soon, don't be disheartened. You won't have to walk down the aisle in a baggy outfit tailored to conceal those nasty bulges. The bridal market for plus sized women has matured greatly over the past few years. It showcases fabulous plus size numbers to make you look beautiful and feel confident as you say "I DO". Here are a few tips to choose the best plus size wedding gown. Our bodies are classed into different shapes based on our proportions. The common ones are pear, apple, hourglass and banana. Knowing your body shape will simplify your search for a plus size wedding gown. You should also measure your bust, hip and waist. A sales clerk at a bridal boutique will select the best dress options on the basis of these measurements or inform you about those styles or patterns that can be tailored to your size. A-line dresses with an empire waistline compliment plus sized women. With this type of dress, the waist starts just below the bust and the skirt skims over the hips. It creates the illusion of an hourglass figure accentuating the waist while drawing attention away from the hips. The length of the skirt (waist is higher) lengthens your body's appearance and balances it. Ball gown styles also suit brides with a fuller figure. However, keep it simple and avoid hoop skirts and fabric embellishments like frills. You can also try for a princess cut. Wedding gowns with a corset style top and full skirt is another option. The corset will help take a few inches off your figure. 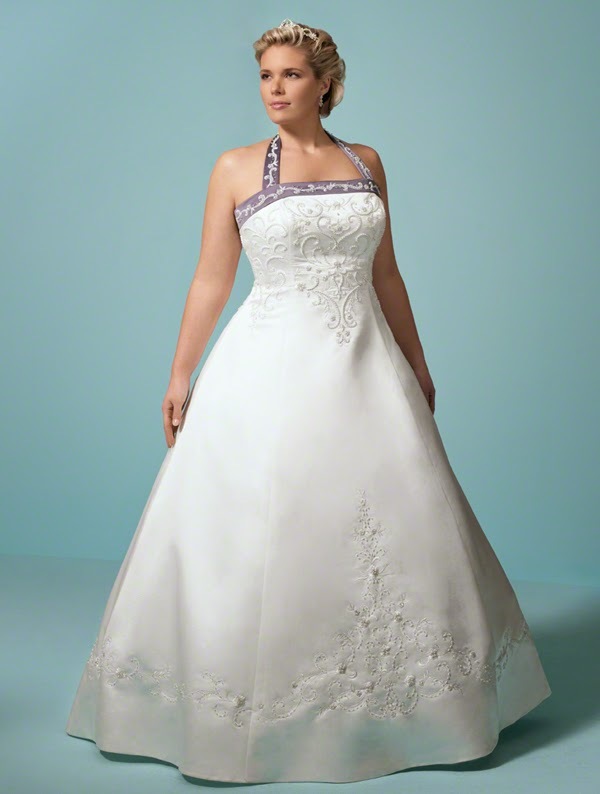 A V neck, sweetheart, square and portrait are the recommend necklines on a plus size wedding dress. One can wear the sleeves short or long. Women with a heavier bust should avoid strapless gowns. Also, the strapless gown is not an option for women with bulky, muscular arms. If you opt for long sleeves, avoid puff sleeves. Long sleeves in lace look gorgeous. Fabrics play a major role in accentuating your best attributes and concealing the flaws. Avoid shiny materials and figure clinging fabrics. They highlight imperfections. 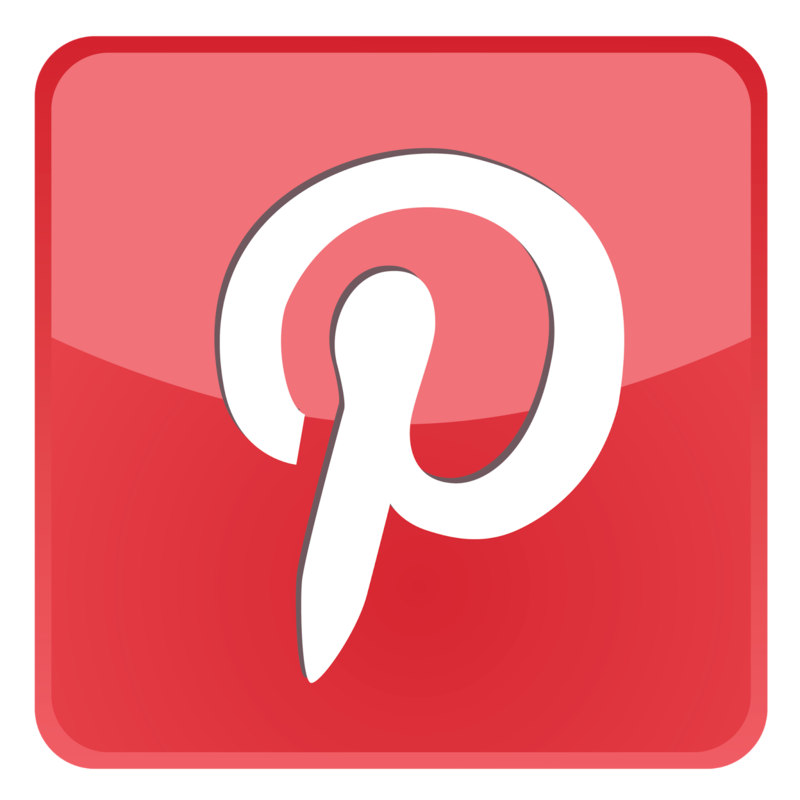 Fabric choices for plus size wedding gowns are silk, satin, chiffon and lace. A simple pattern can be made eye catching with embellishments. Sequins, beads and embroidery add beauty to a dress. You can also use ribbons in brighter hues. Embroidery and beading must not be done in problem areas. The undergarments are a very important aspect when it comes to the fit of a wedding gown. Wear the supportive undergarments you will be wearing on your wedding day when you go wedding gown shopping.